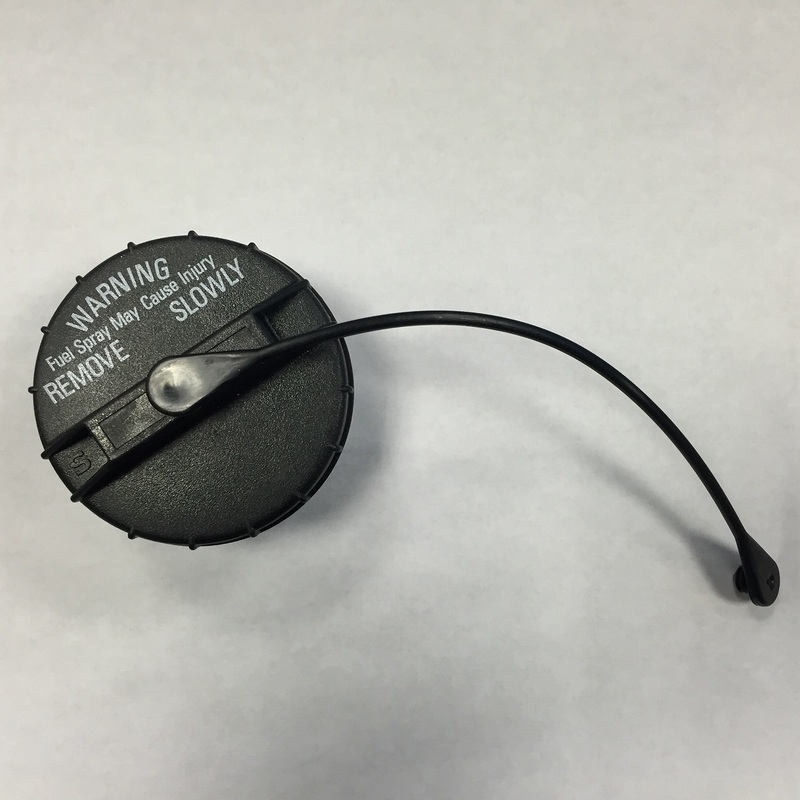 Mopar factory gas cap for the 1999-2000 WJ Grand Cherokee. Gas cap was exactly the right one for my 1999 Jeep Grand Cherokee. Delivered on time, too.